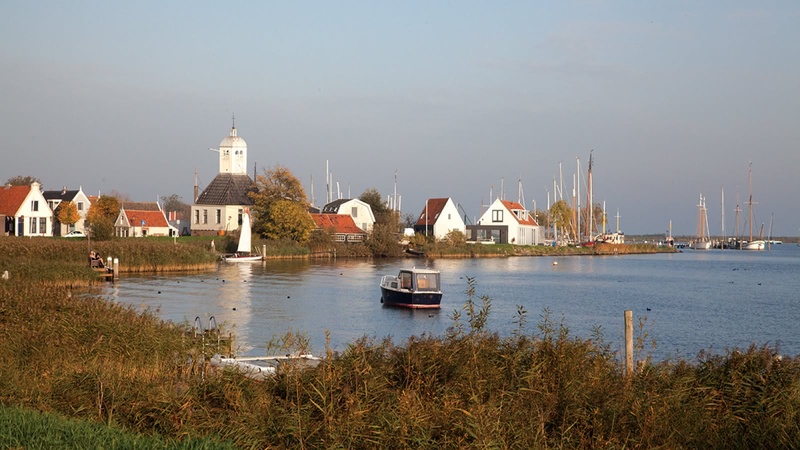 Don't limit your exploring of Holland to just the Amsterdam city center - windmills, farms and water locks are only a short bike ride away! 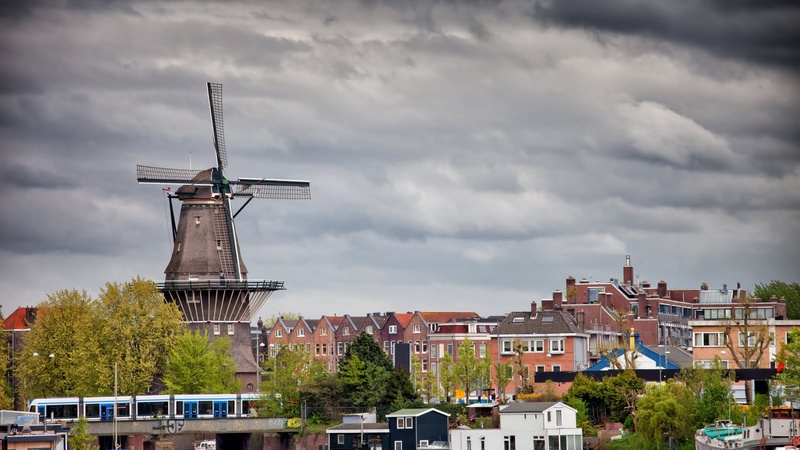 Your expert guide will navigate you through the lowlands around Amsterdam where you will be blown away by breath-taking landscapes. 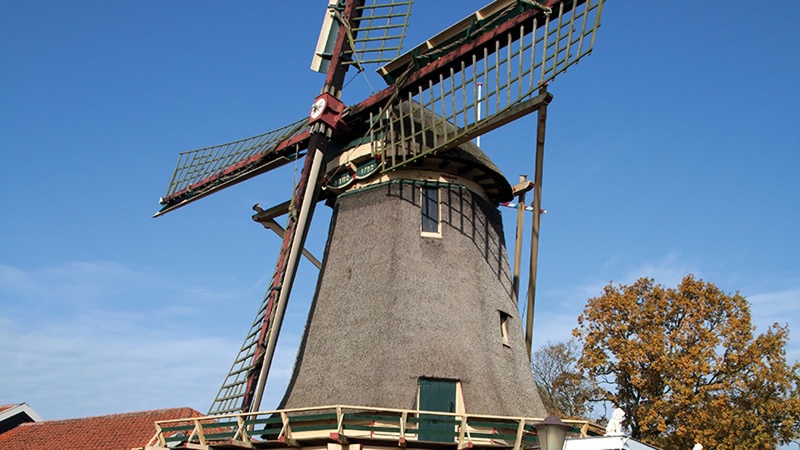 Have a look at traditional farms, discover how the Dutch have expertly managed flooding, learn about the delicious cheese and marvel at the tallest wooden windmill in the country on this 2.5-hour bike tour. Your Amsterdam Countryside Bike Tour meets at the Chinese Restaurant Sea Palace and finishes at Amsterdam Centraal station. Your local expert guide starts this bike tour the best way possible - on a boat! 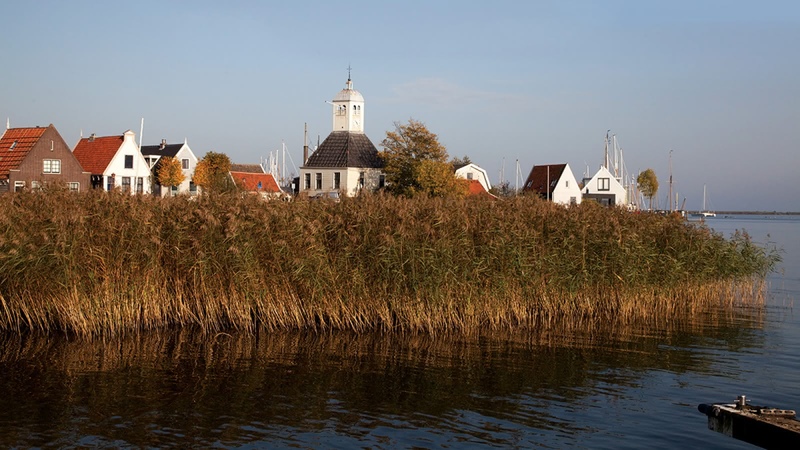 You'll head straight out of the city center by crossing the river into the trendy neighborhood of Noord, before finding yourself in the real Dutch countryside. 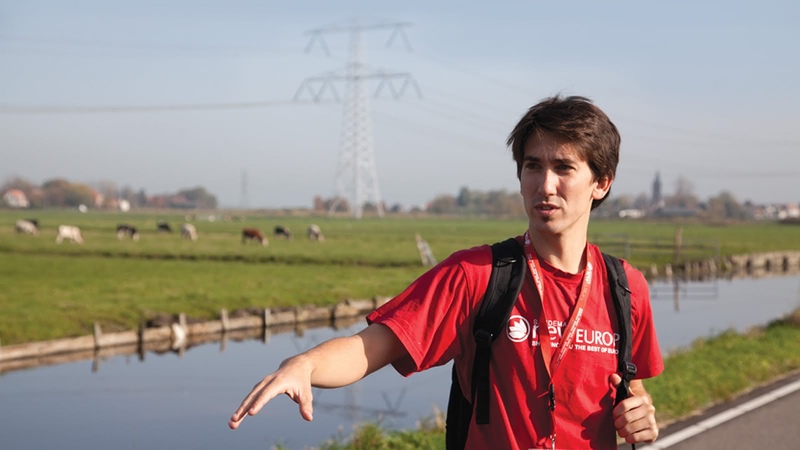 You'll discover Dutch farms, the ingenuity of the giant locks, and even the country's tallest wooden windmill, all in the famous Dutch polders. This is probably our most relaxing tour, as you escape the hustle and bustle of the city streets and find yourself surrounded by the green of the countryside and the blue of the water. 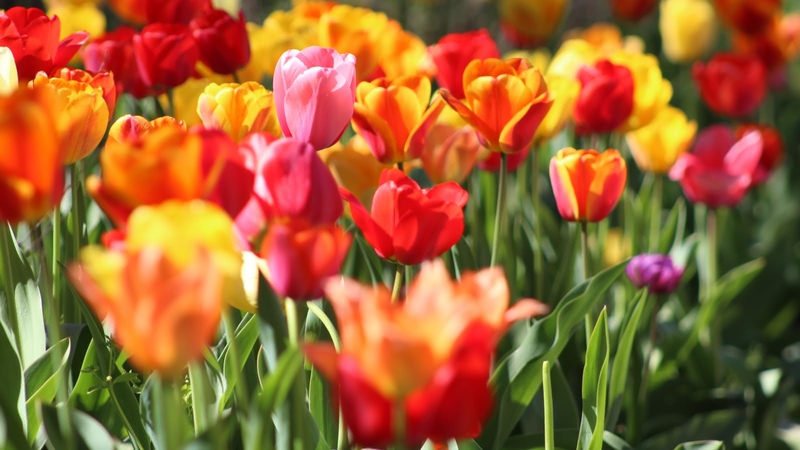 You'll learn how the Dutch have mastered not only cheese but water (one third of the country lies below sea level), and have some beautiful pictures for your photo album that most visitors to Amsterdam don't get! On this Amsterdam bike tour, your ticket price includes the rental of high quality MacBikes, but if you want to rent your bike for even longer after the tour, the MacBike guys will give you a special rate! Even the Dutch will be impressed by your riding skills at the end of this trip. Infant:€ 0Child bike seats Av. Had an amazing day with our highly entertaining tour guide Kor. Did the free walking tour and the countryside bike tour, and had a great time on both. Kor was very friendly and funny, and was helpful in recommending places to eat and see. Finished off the day at a comedy show which he recommended which was the perfect wrap up to a wonderful day in Amsterdam. Thank you Kor! Thanks to our tour guide Ilya I really was able to enjoy this city much more than expected. I did three tours with Ilya. Her was so knowledgable and entertaining at the same time. And I really reccomend bicycle tour. Dutch countryside is a must-see. My partner and I were lucky enough to do the walking tour as well as the countryside bike tour with Katalisa! The tours were great the knowledge and passion she shared was amazing! Definitely recommend getting out of the city to the north and ride around the countryside! We were lucky enough to take a quick dip in a local swimming spot which was so special! Awesome!! Paul is a great tour guide! 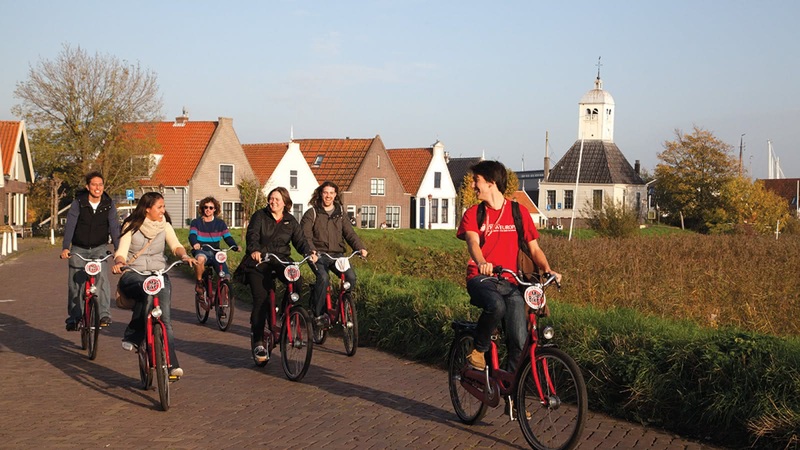 This is a great way to see the Dutch Countryside while learning about the history as well. Paul was a really great tour guide and kept a good pace for all levels of bike riders. We did roughly 20 miles but we stop to see sights along the way. I don’t bike very often like I used to and I did just fine. If you need a break from the busyness of Amsterdam this is the best way. They provide a bike for the tour which is really nice. I really recommend this!! Went on the bike tour with Paul, who lead us into the countryside which isn't as far from Amsterdam as you think! A mixture of old and new, you'll find the riding pretty easy (but it definitely helps if you've done it before). 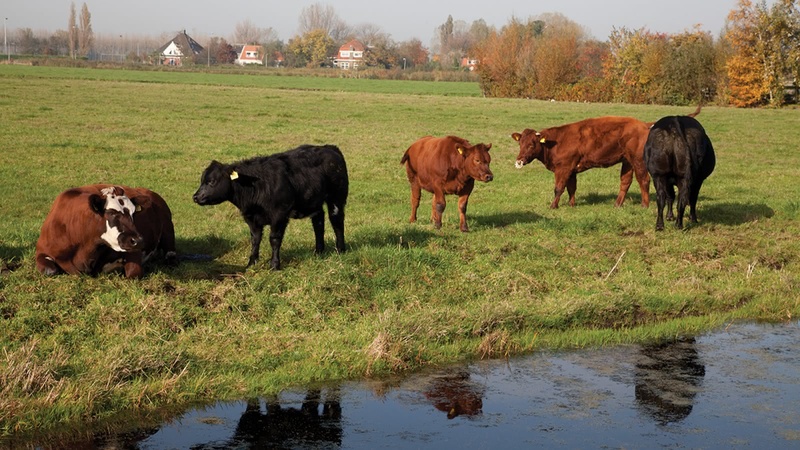 The countryside is beautiful and an excellent addition to your Amsterdam visit. We had a great tour with our guide Paul! The tour was very nice, especially with the nice weather we had. It‘s an easy tour and easy to handle for everybody. The tour was a highlight of our trip and we highly recommend it. 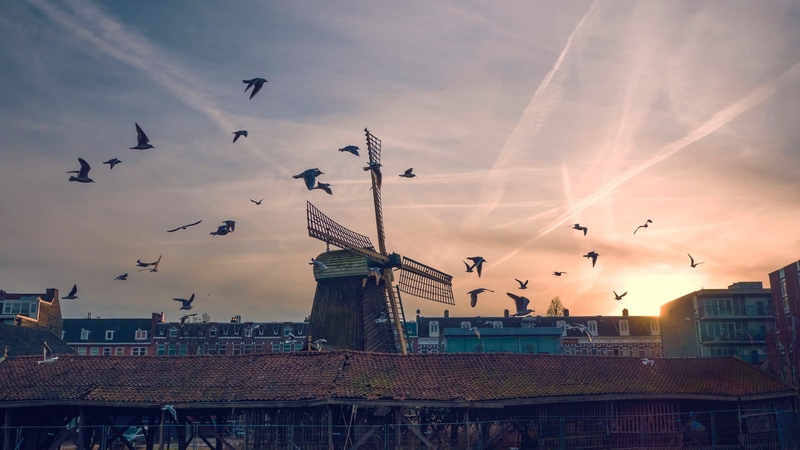 Where the famous FREE Tour gives you a good overview of the city, the themed select tours give you a more in-depth look at some of the most fascinating periods or neighbourhoods of Amsterdam.